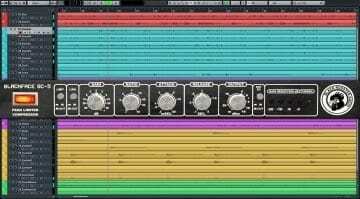 With so many quality free plug-ins being thrown around on an almost daily basis, doing full-scale music production on an essentially free software setup is within anyone’s reach, regardless of budget. 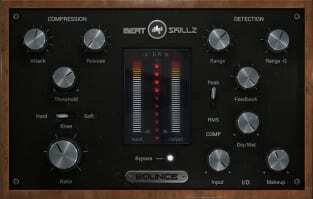 Now check out the MAX-1 compressor BeatSkillz is giving away for free. 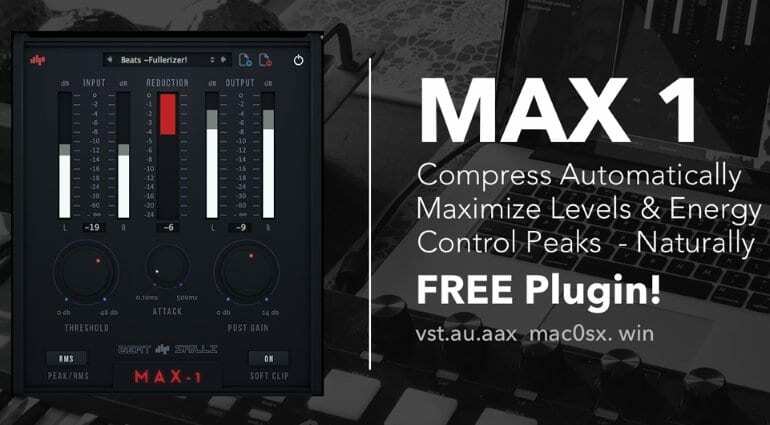 With a professional GUI, elaborate metering, and all the basic settings needed to get the job done (threshold, attack, post gain), this plug-in could easily go for 50 American or European bux! By design, MAX-1 is an automatic compressor with intelligent and variable release time and ratio settings. This doesn’t mean you can simply slap it onto a track and let it work its AI magic or whatever. Instead, the compressor will provide you with a comfortable starting point, which you will adjust to taste for the task at hand. That could be subtle peak taming, adding more punch and excitement, or completely smashing a drum bus to bits for parallel compression. Your call! 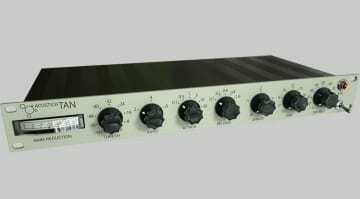 MAX-1 features metering for left/right channel input/output, and gain reduction. It has a collection of presets to get you going, a soft clip button to make those peaks behave less aggressively and a “post gain” control to make up for volume loss after compression. 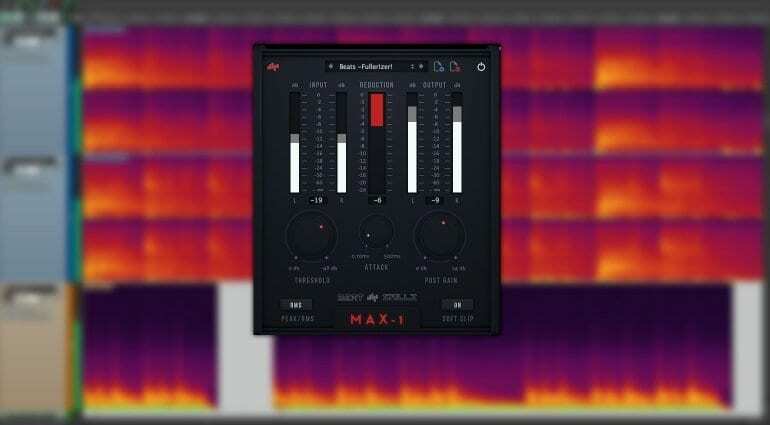 BeatSkillz has a history of giving away useful plug-ins like MAX-1. Another free product of its free products is the Beatfactory Drums rompler that got many a budding EDM and trap producer going before they learned enough chops to whip up their own drum samples. It has 10 kits for different genres, along with a built-in reverb and ADSR envelope. The developers certainly love modern genres of computer-based music and tailor their products towards electronic producers looking for some elusive punch, excitement, spark and rumble. 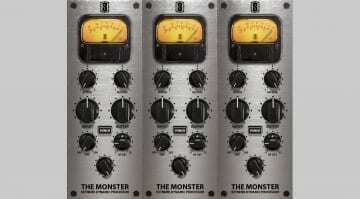 This free compressor is available in VST/AU/AAX formats for PC and Mac. Both 32-bit and 64-bit systems are supported, and there’s also a downloadable manual. Get yourself sorted here.